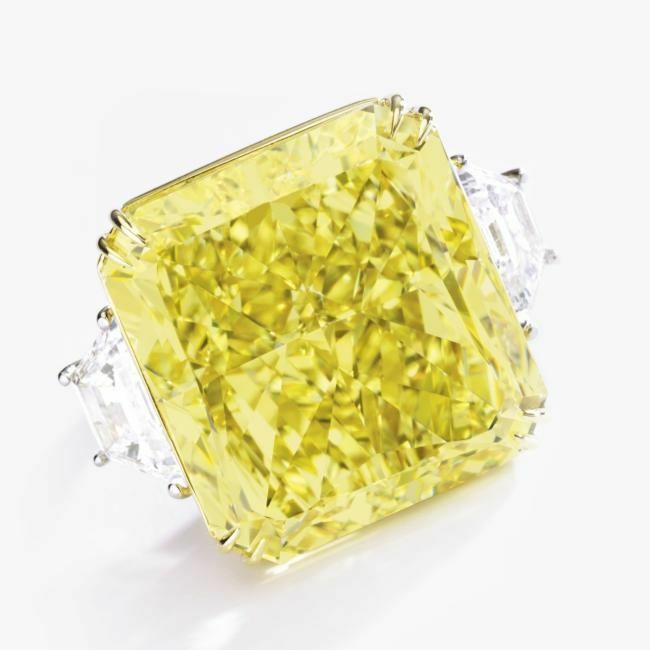 Following record-breaking Jewelry sales at Sotheby’s Hong Kong in October and Sotheby’s Geneva in November, yesterday’s auctions of Magnificent Jewels and Jewels from the Estate of William B. Dietrich achieved $53.2 million in total, the highest ever total for a day of Jewelry sales at Sotheby’s New York and the market’s best New York Jewelry auction this autumn. 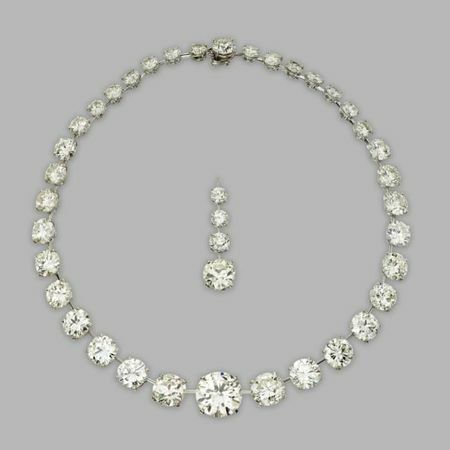 Buyers responded to quality in the Magnificent Jewels sale, with each of the Top Ten lots bringing prices over $1 million. 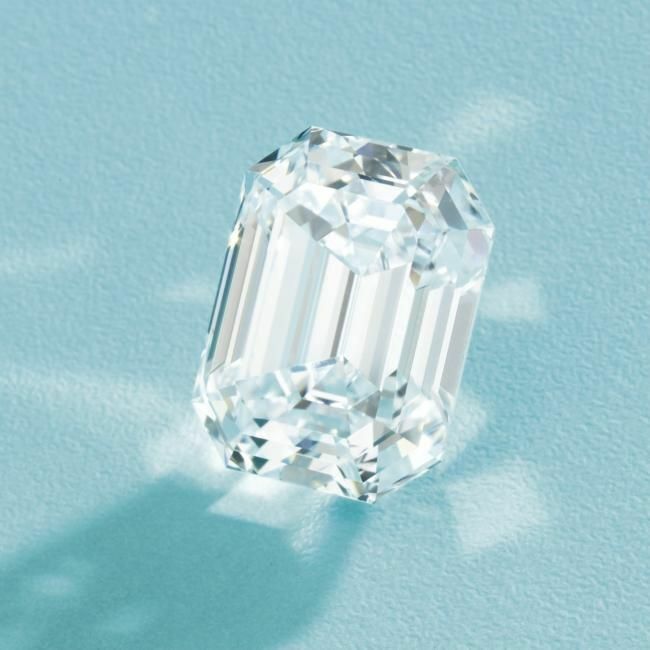 The day began with a ‘white glove’ auction–100% sold–of Jewels from The Estate of William B. Dietrich, which far surpassed its pre-sale high estimate to bring $4,125,002 (est. $2/2.7 million*). 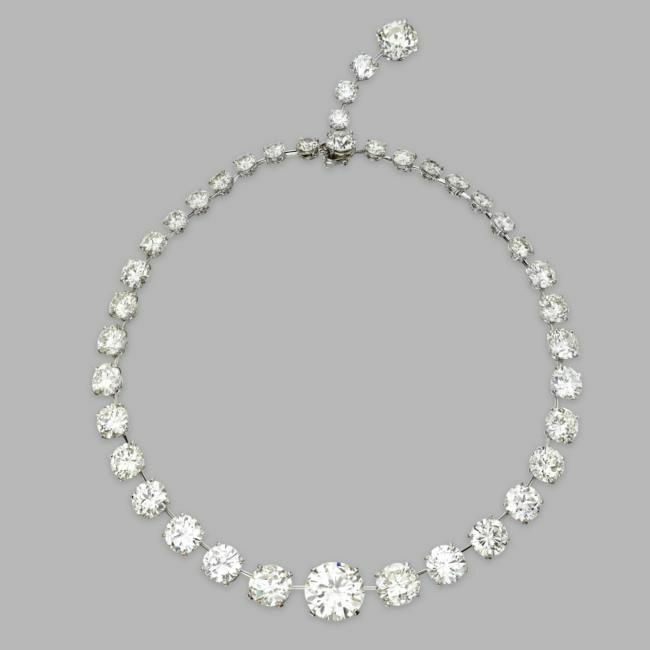 The sales saw strong results for rare and exquisite diamonds, led by A Magnificent Platinum and Diamond Pendant-Necklace, Tiffany & Co. from a private collection that achieved $3,666,500 (pictured top). 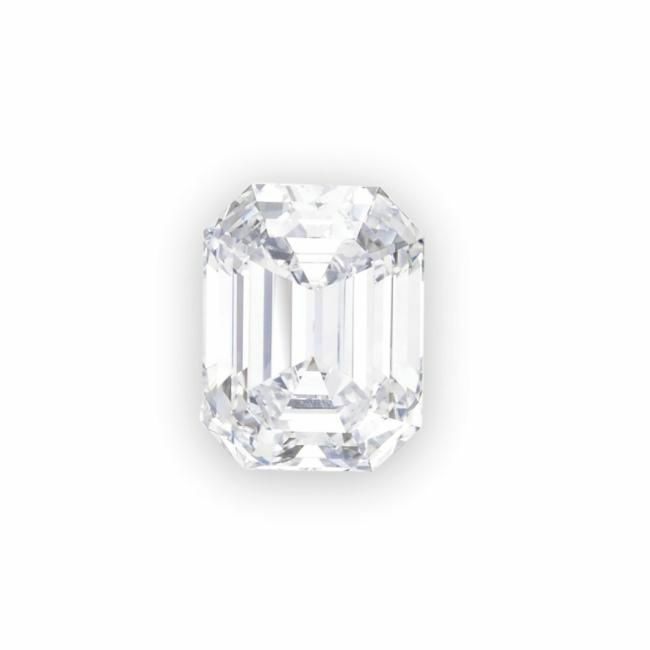 Showcasing the brilliance of Tiffany & Co.’s renowned diamond heritage, the classic emerald-cut diamond weighing 27.19 carats is certified D color, Internally Flawless, with Excellent Polish and Excellent Symmetry and type IIa classification. 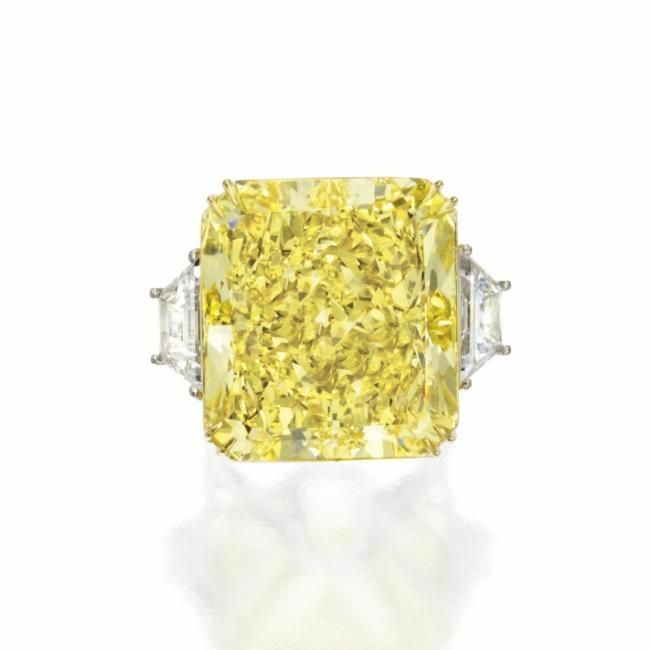 Another highlight of the sales was A Magnificent Fancy Vivid Yellow Diamond Ring, centering an impressive cut-cornered rectangular modified brilliant-cut diamond weighing 54.20 carats, VS1 clarity, Excellent Polish and Excellent Symmetry, which brought $2,322,500. Strong online participation in both sales was led by A Magnificent Platinum and Diamond Necklace, whose $1,082,500 result is now the highest price paid online at a live Sotheby’s auction. The necklace was designed as a graduated rivière with more than 140 carats of round and old European-cut diamonds. Accompanied by GIA report no. 16425020 stating Fancy Vivid Yellow, Natural Color, VS1 clarity, Excellent Polish and Excellent Symmetry. Accompanied by 4 GIA reports stating that the diamonds are J to M color, Flawless to VVS1 clarity. 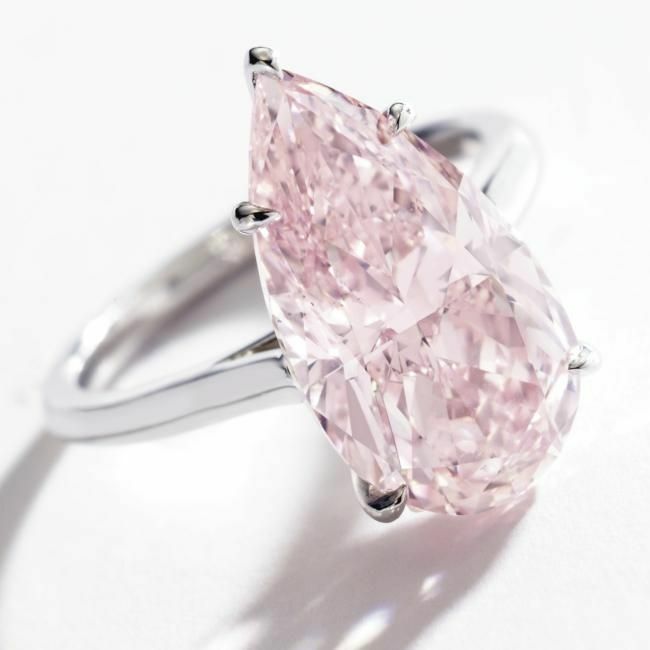 In the wake of Sotheby’s record-shattering result for ‘The Graff Pink’ this November at Sotheby’s Geneva, yesterday’s sales saw more strong prices for exceptional pink diamonds. 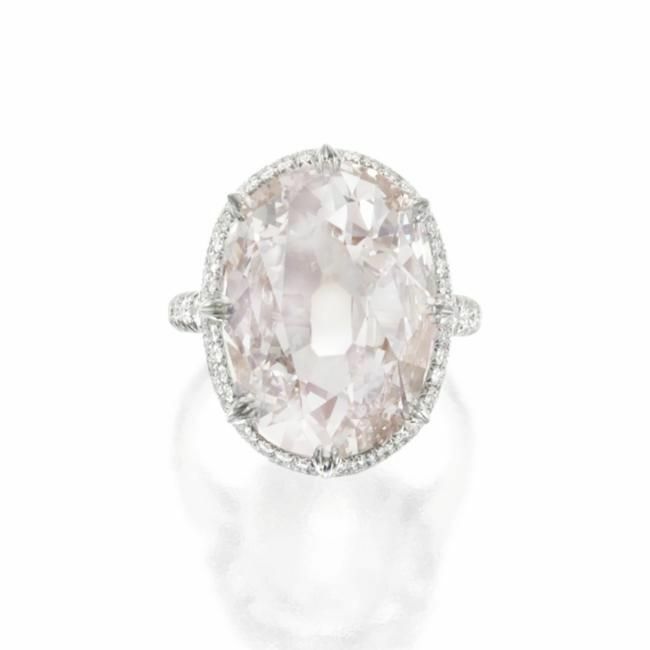 A Magnificent Rare Light Pink Diamond Ring featuring a diamond linked to the famed Golconda mines of India far surpassed its high estimate to sell for $2,226,500 (pictured below). The oval light pink diamond weighs 10.46 carats, is Internally Flawless and type IIa, and retains in its antique cut the charm and character of its time. 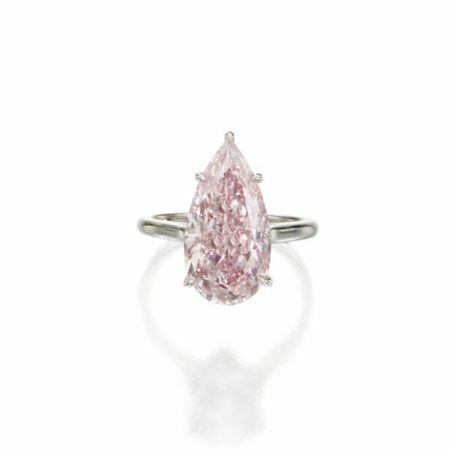 A Platinum and Fancy Intense Pink Diamond Ring featuring a pearshaped diamond weighing 6.32 carats, SI2 clarity achieved $1,650,500, also in excess of the high estimate. The Estate of William B. Dietrich was led by a Platinum, 18 Karat Pink Gold and Fancy Pink Diamond Ring set with an oval diamond of 3.03 carats, which also sold above its high estimate for $482,500. Accompanied by GIA report no. 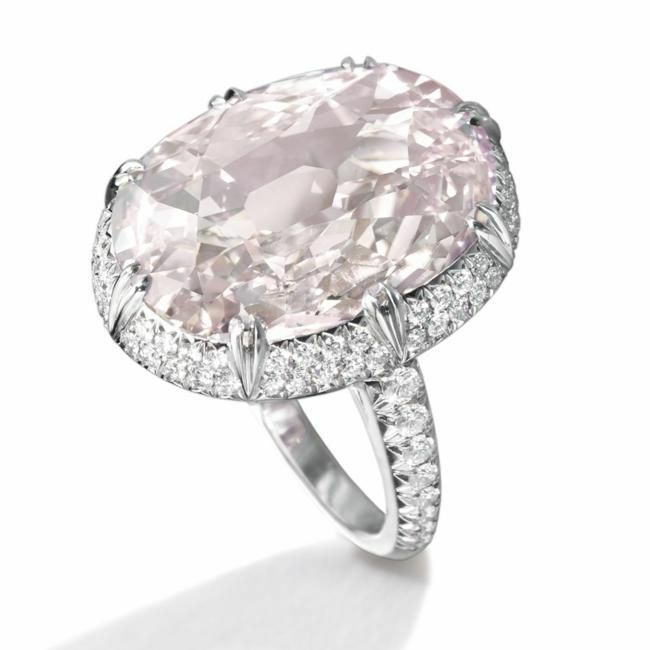 17429586 stating that the diamond is Fancy Intense Pink, Natural Color, SI2 clarity. .Another highlight from the day’s sales was the first jadeite jewel of major historical importance to be auctioned at Sotheby’s in New York in over 30 years. The Oei Tiong Ham Necklace: A Magnificent and Historic Chinese Imperial Jadeite Bead Necklace sold for $1,986,500, within the pre-sale estimate. 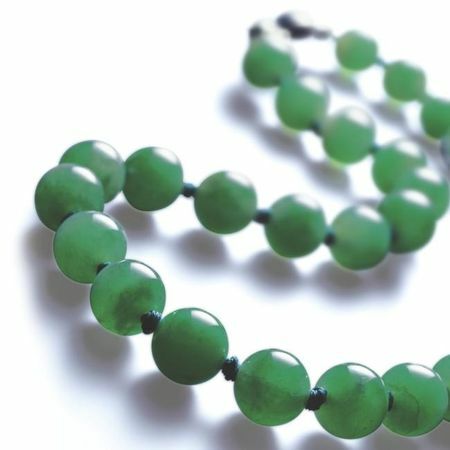 Oei Tiong Ham, a successful Chinese businessman, is said to have purchased two necklaces composed of beads from an Imperial court necklace from the leading jadeite dealer in Peking, who had reputedly obtained them from the family of Emperor Puyi. 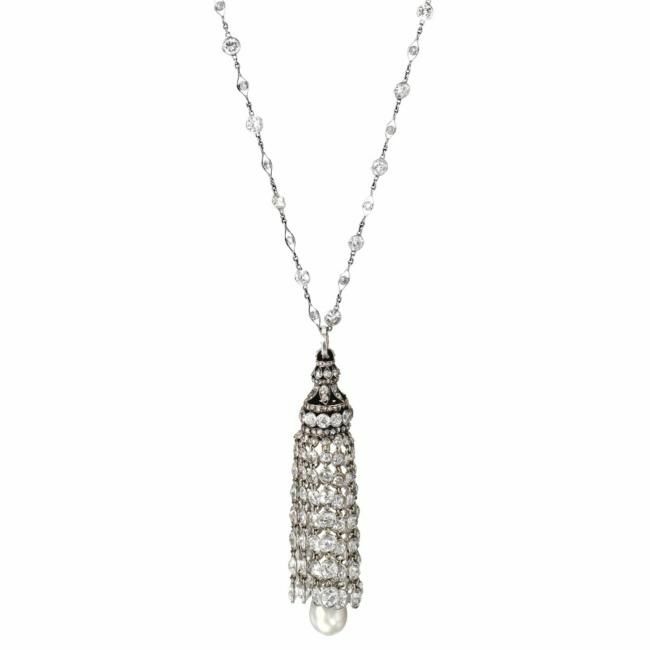 After descending through multiple generations of the family, the exceptional necklace was offered by a direct descendant of Oei Tiong Ham. 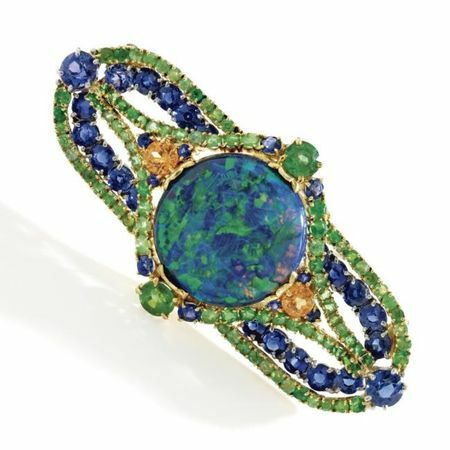 Gary Schuler, Senior Vice President and Head of Sotheby’s Jewelry Department in New York, commented “Top-quality colored gemstones were also highly sought after in yesterday’s auctions, as evidenced by the intense competition over the ‘Royal Blue’ Burmese Sapphire and the high price achieved by the Burmese Ruby mounted by Tiffany.” Multiple bidders competed for a Platinum, Sapphire and Diamond Ring with a cushionshaped Burmese sapphire weighing 19.55 carats that was ultimately sold to an American private collector for $734,500. 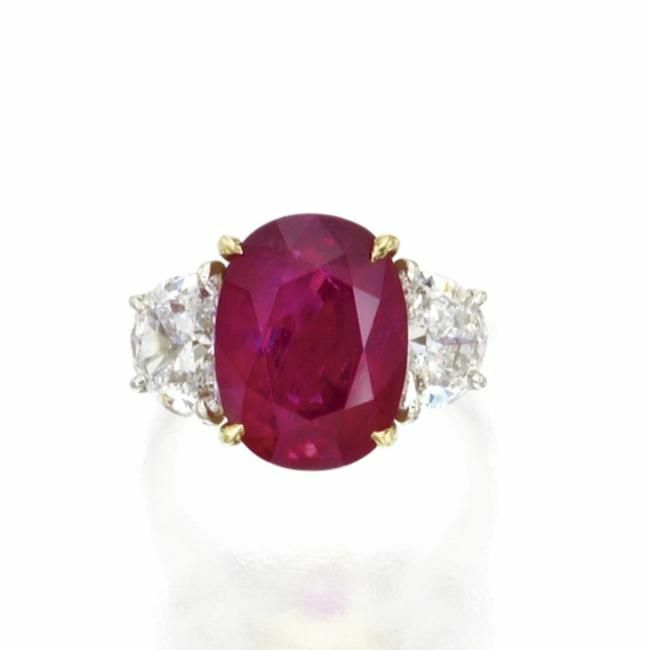 Another top colored stone in the sale was the Platinum, 18 Karat Gold, Ruby and Diamond Ring, Tiffany & Co. featuring an oval ruby weighing 9.65 carats, sold for $1,426,500. Accompanied by Gübelin letter and report no. 1007097 stating that the sapphire is of Burmese origin, no indications of heating, this colour variety of sapphire may also be called 'royal blue' by members of the trade; and AGL letter and report no. 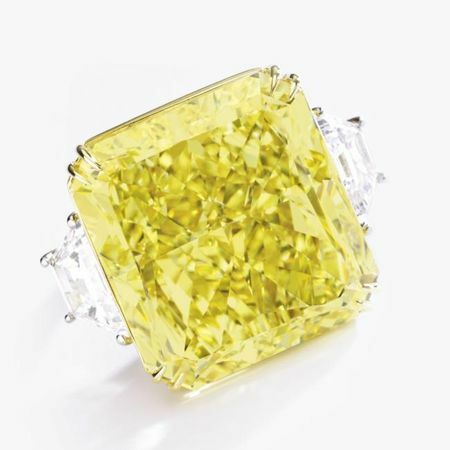 CS 80701 stating that the sapphire is of Burmese origin, heat enhancement: none. Over the ages, sapphires have come to symbolize harmony, loyalty, trust, faithfulness and love. In ancient times it was believed that the Earth was set in a sapphire whose blue color was reflected in the sky. The various shades of blue with which sapphires are imbued were said to reflect the changing mood of the sky. 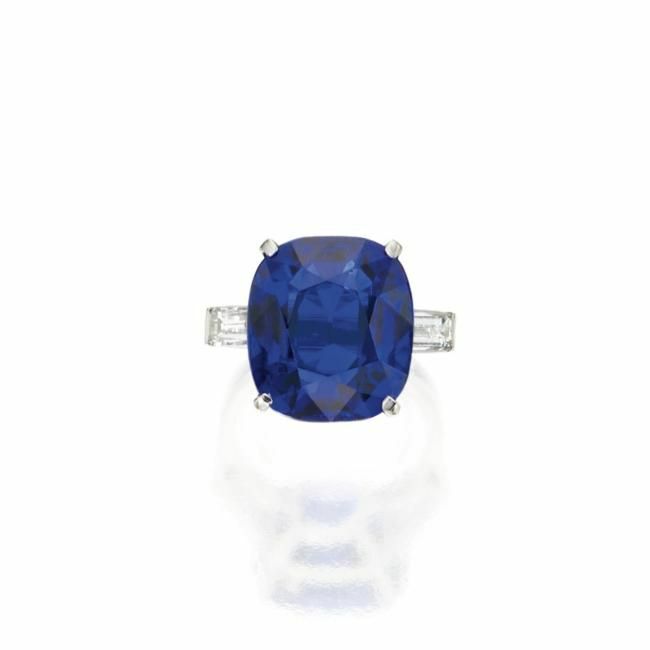 Royal Blue, the color grading which the Gübelin Gemological Laboratory reserves for the finest Burmese sapphires and which has been awarded this magnificent Burmese stone, is one of the most desirable hues. The color has been described by Dr. Eduard Gübelin as being "imbued with a silken velvety sheen, leading the glance into its hidden depths, rendered as unfathomable as mountain lakes by a tiny trace of cobalt blue." 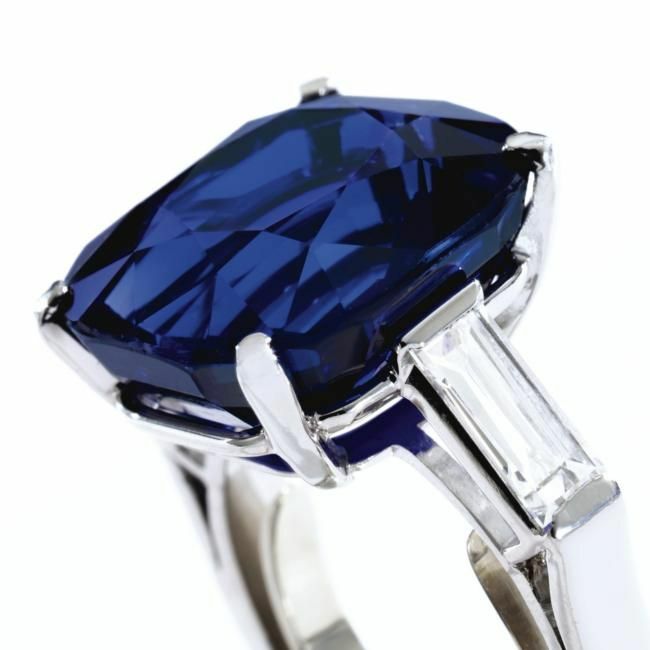 In gemological terms, the color of a sapphire is a result of traces of iron and titanium in the original corundum composition. The source of the finest quality of Burmese sapphires, which this stone is most definitely, is the remote valley of Mogok.. Accompanied by a Gübelin letter and report no. 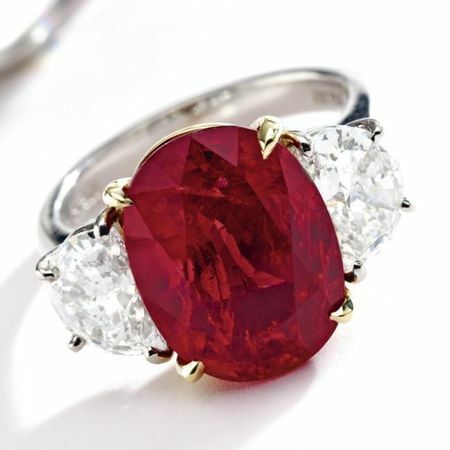 0708555 stating that the ruby is of Burmese origin, no indications of heating; and AGL report no. CS 39013 stating that the ruby is of Burmese origin, no gemological evidence of heat enhancement present. 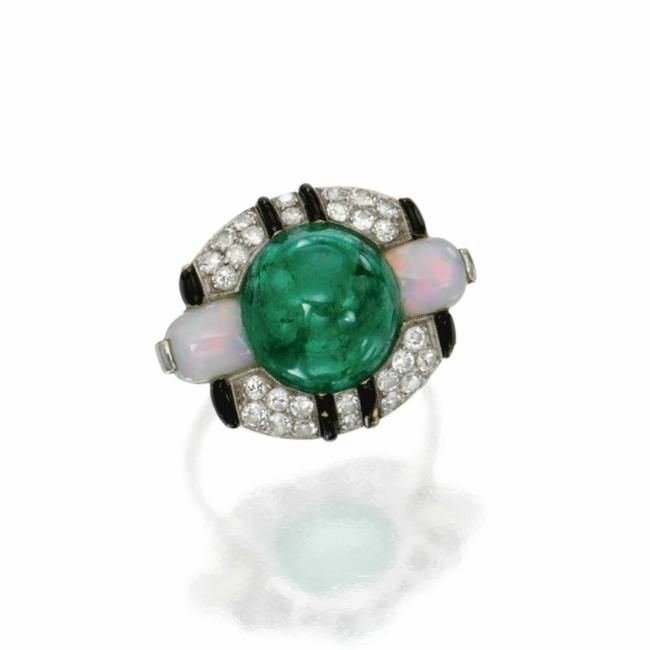 Yesterday’s sales offered a remarkable and varied selection of signed and period jewels. 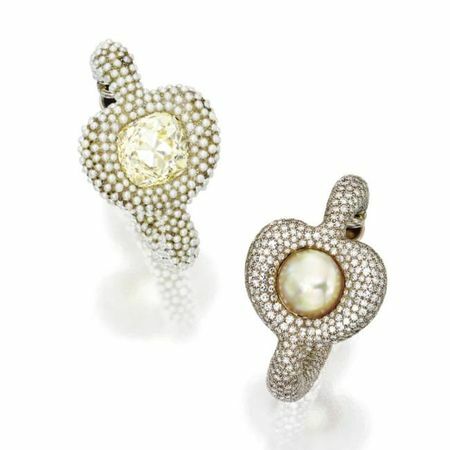 A Pair of Pearl and Diamond Hoop Earclips, JAR, 1987 that were included in Rosenthal’s 1987 exhibition at the National Academy of Design in New York–marking the American debut of JAR’s work–achieved $422,500. A Platinum, Emerald, Opal, Diamond and Enamel Ring, Georges Fouquet, circa 1920 soared past its pre-sale high estimate of $20,000 to bring $218,500. 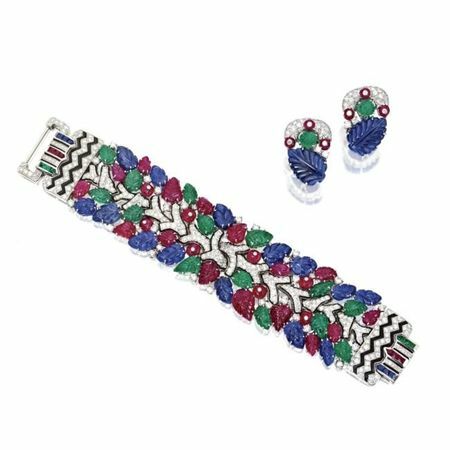 David Webb’s own interpretation of the much admired “Tutti-Frutti” style was represented by the Platinum, 18 Karat White Gold, Carved Colored Stone, Diamond and Enamel Bracelet and Earclips, which sold for $386,500. Accompanied by GIA report no. 2125538645 stating natural pearl, saltwater. 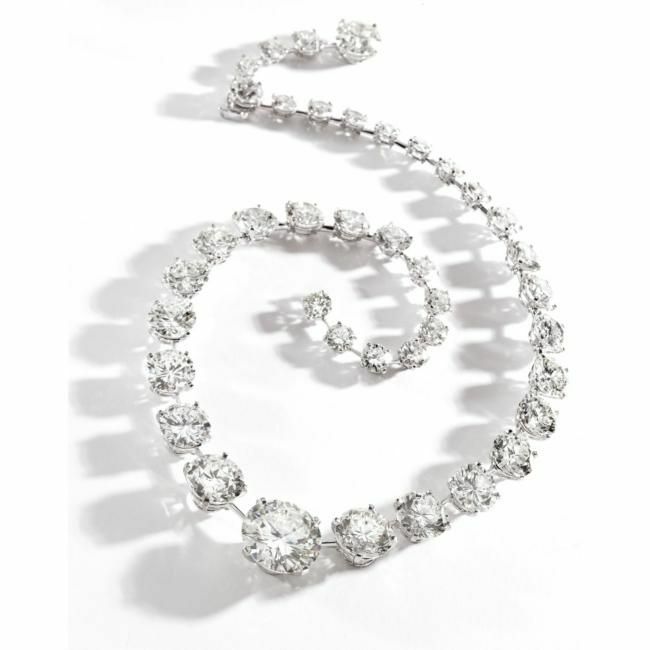 Exhibited at the National Academy of Design in New York on November 30, 1987, as item 10 of 'A Collection of Jewels Created in Celebration of our Ten Years in Place Vendôme'. Also illustrated in JAR, Joel Rosenthal and Pierre Jeannet, Art Books International, Paris, 2002, plate 208. This spectacular pair of earrings was designed by Joel Rosenthal, known as JAR, in 1987 and included in his 1987 exhibition of just over 100 pieces in New York at the National Academy of Design. An American debut of his work, the exhibition was in celebration of his firm's first ten years in the Place Vendôme in Paris and was for one night only. 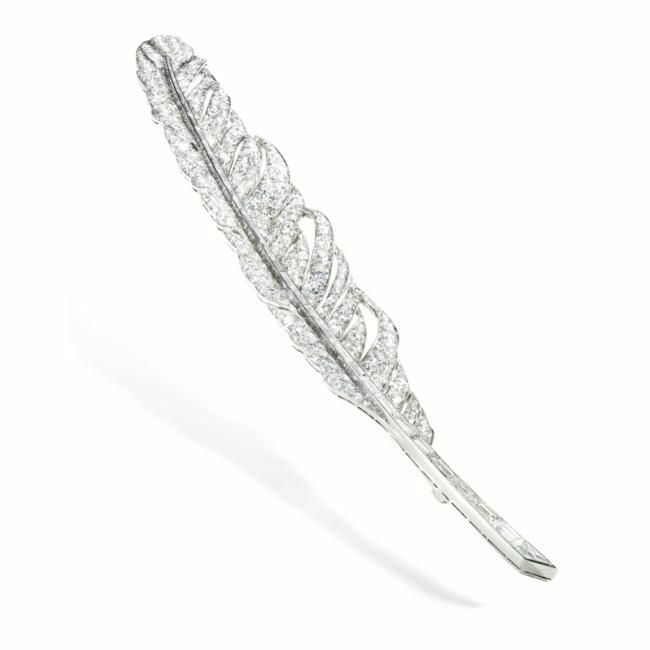 The room was dark and each patron was given a flash light with which to view the jewels. Imagine. The technique was novel and the effect was stunning. The earrings were also chosen for inclusion in his 2002-2003 exhibition in London, The Jewels of JAR, Paris, at Somerset House. This exhibition was composed of 400 pieces which provided a broad context within which to consider his body of work. Also, this exhibition was longer – three months. Like the first, attendees were given flashlights and this allowed them to view in the dimness of the galleries each piece in appreciative isolation from the whole. The earrings seem to echo exotic opulence. In them is juxtaposed the soft and silky sheen of natural pearls with the crisp brilliance of diamonds by imbedding an antique cushion-shaped pale yellow diamond within a pearl-set hoop mounting and a large lustrous natural pearl in a superbly smooth diamond pavé mounting. 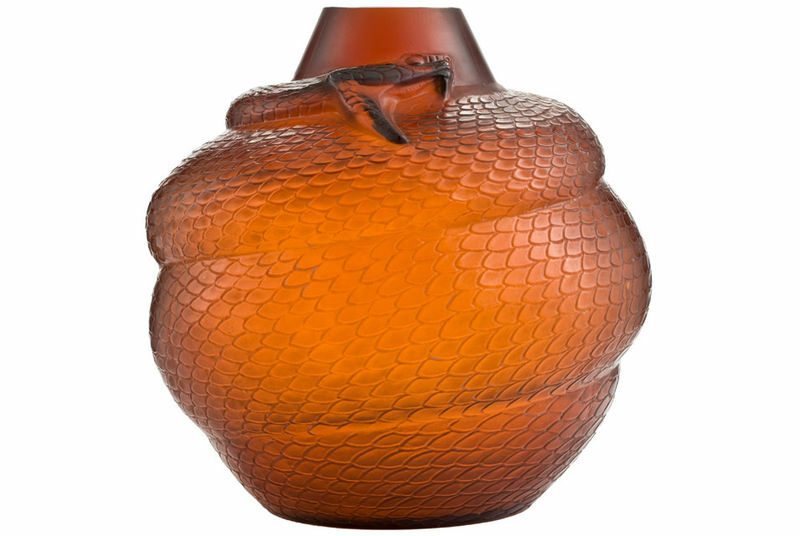 It is a tour-de-force design illustrative of the boldness of JAR. While drawing inspiration from the past, his modern interpretation is wholly original – and unique. These earrings create drama when worn, but also stand on their own as miniature sculptures, as objets d'art. The uncompromising artisanship that characterizes a jewel by JAR limits the number of jewels available at any one time from his workshop. Auctions have provided another avenue of acquisition. 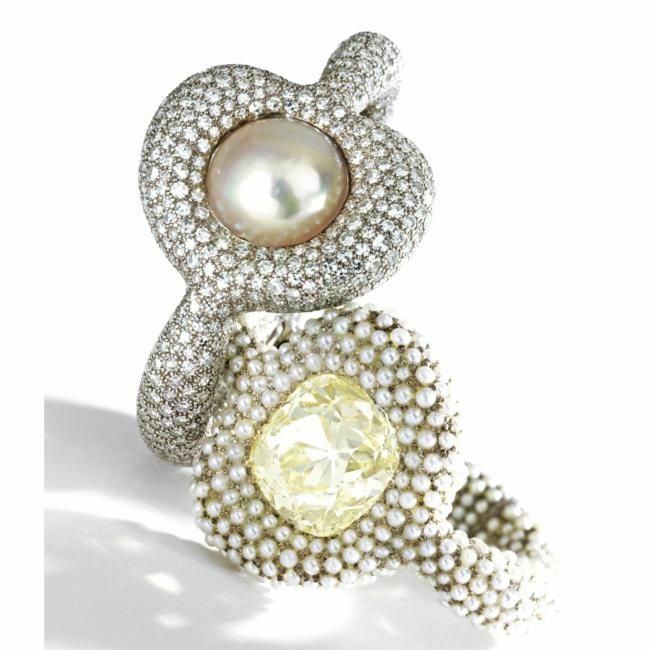 The appearance of each creation on the market represents a singular collecting opportunity. 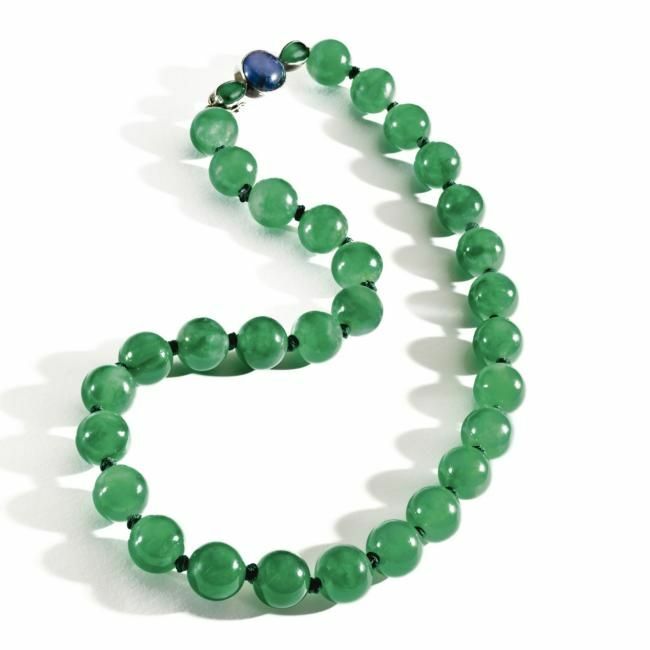 Sotheby's has had the good fortune to offer at auction over the years, most recently from the collection of Lucia Moreira Salles, a number of his wondrous jewels. There is a whisper of a possible exhibition in New York in 2012. Regardless of the venue – JAR, Paris, at auction or in a museum - there is no satisfying the demand for his work from connoisseurs and the rank of aspiring collectors grows with each exposure. 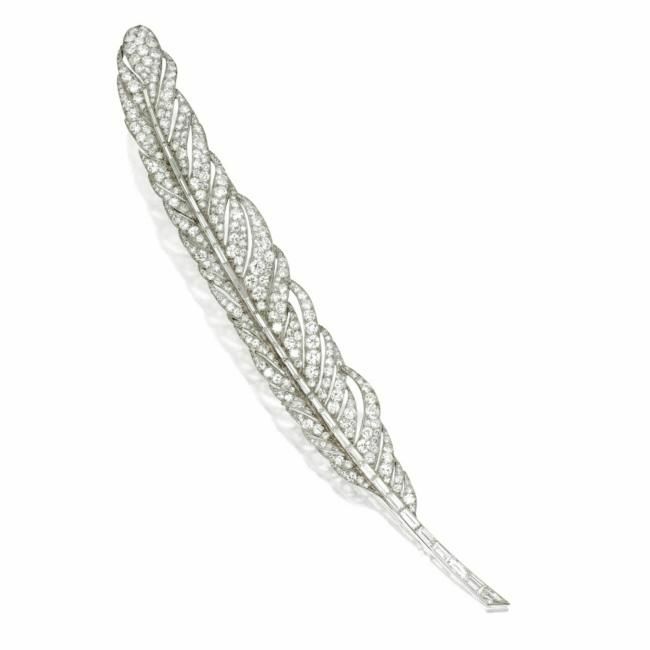 PROVENANCE: Art Nouveau & Symbolist Jewellery from the Private Collection of Joost Ruben Ritman, Sotheby's Geneva, May 2, 1997, GE0204, lot 331. Together with letter of authenticity from David Webb dated February 19, 2010. Cartier's Indian-inspired designs that became a hallmark of the firm in the 1920's incorporated carved emerald, ruby and sapphire "leaves" in combination with colored stone cabochons and smooth and ribbed bead "berries", accented by diamonds or seeming to spring from a pave-diamond branch. 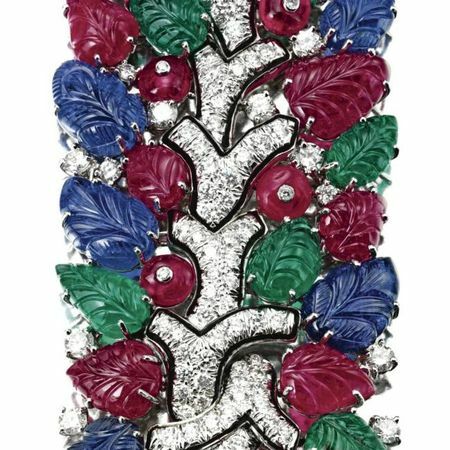 They have become known as "Tutti Frutti" jewels. Once introduced, other jewelers inspired by Cartier's innovation have designed, both of the period and in more contemporary times, their own versions. 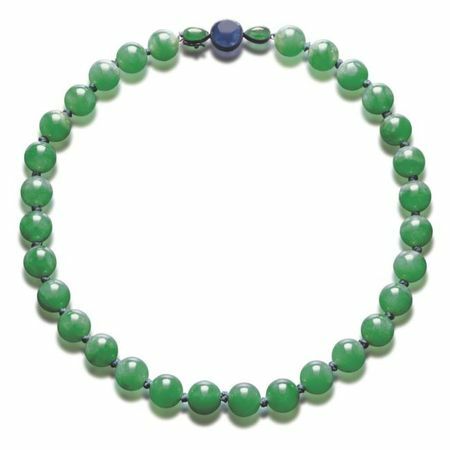 This bracelet and earclips are David Webb's version on the theme created as a special order for a special client. The ‘white glove’ auction of Jewels from the Estate of William B. Dietrich saw spirited bidding in the morning, which resulted in a number of pieces achieving many multiples of their high estimates: a Platinum and Diamond Feather Brooch France, circa 1930, by Van Cleef & Arpels (unsigned) brought $248,500, more than seven times its high estimate; a Platinum, Diamond and Natural Pearl Tassel Necklace, circa 1920 achieved $212,500, more than three times the high estimate; and a 18 Karat Gold, Platinum, Opal, Sapphire and Garnet Brooch, Louis Comfort Tiffany, Tiffany & Co., circa 1920 sold for $104,500, three times its high estimate. 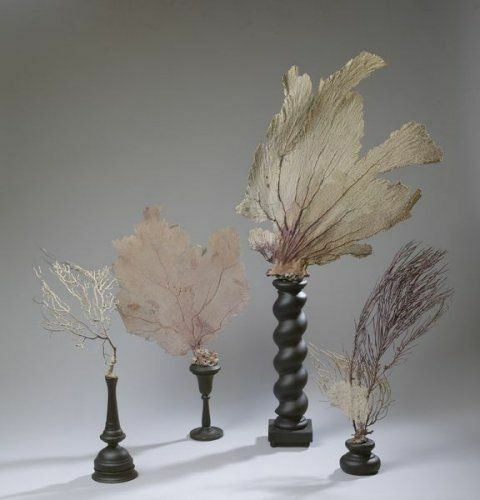 The full proceeds of the sale will be contributed to the William B. Dietrich Foundation, an organization dedicated to the restoration and preservation of art and architectural treasures in the Philadelphia area. Accompanied by GIA report no. 2125675057 stating natural pearl, saltwater. 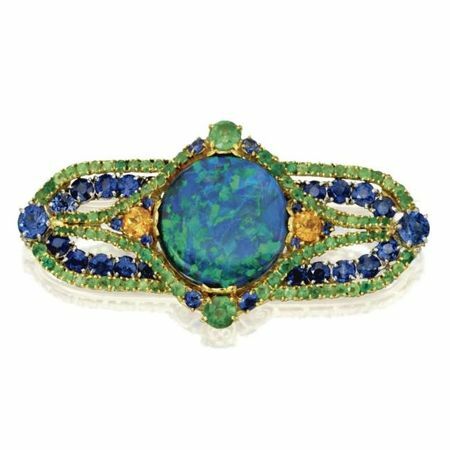 For another example with black opal, demantoid garnets and sapphires see Louis Comfort Tiffany at Tiffany & Co., John Loring, p. 70.